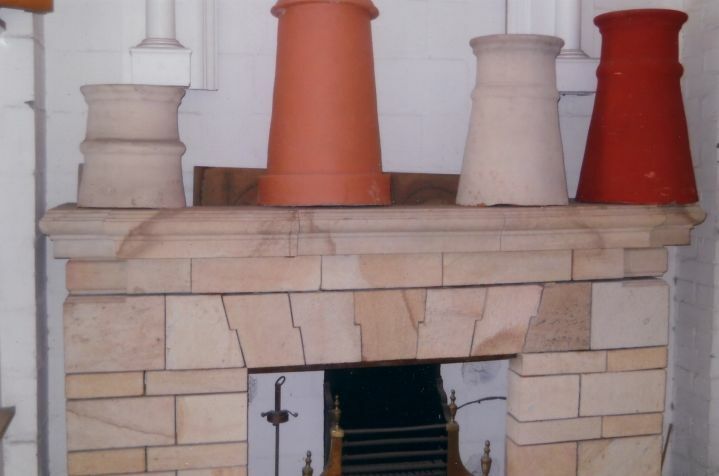 We specialize in the manufacturing and customizing of chimney pots. Below are a few samples of some of the work we have done. View samples of our work at our showroom in Honeywell Road, Retreat, Cape Town.